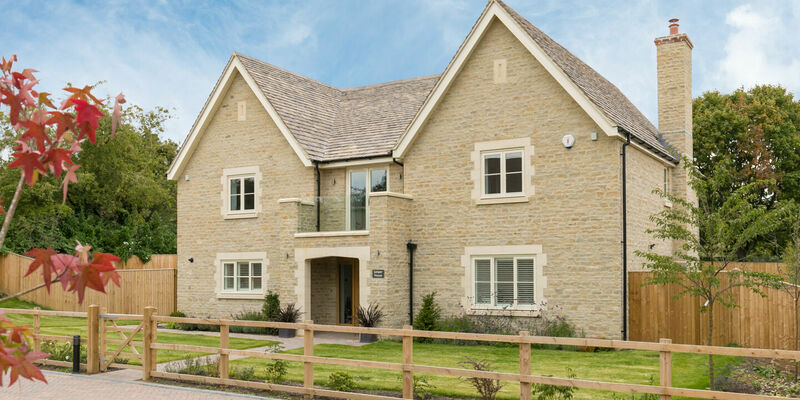 If you are looking for the ideal, high quality new home in the most prestigious and desirable locations in the Oxfordshire area then Ede Homes can help! This unique development benefits from far reaching views over protected Woodland together with a private road and courtyard area. At Ede Homes we pride ourselves having a good relationship with members of the community and neighbours to our construction sites alike. We know that buying a new home is more than just choosing the right one. That’s why Ede Homes aims to deliver the best service and support possible to make the process as easy and comfortable as possible from first interest to moving in and beyond. Our vision is to provide our customers with a high quality, bespoke home, supported by excellent customer service, a value for money proposition and the all-important after sales support and guarantee.